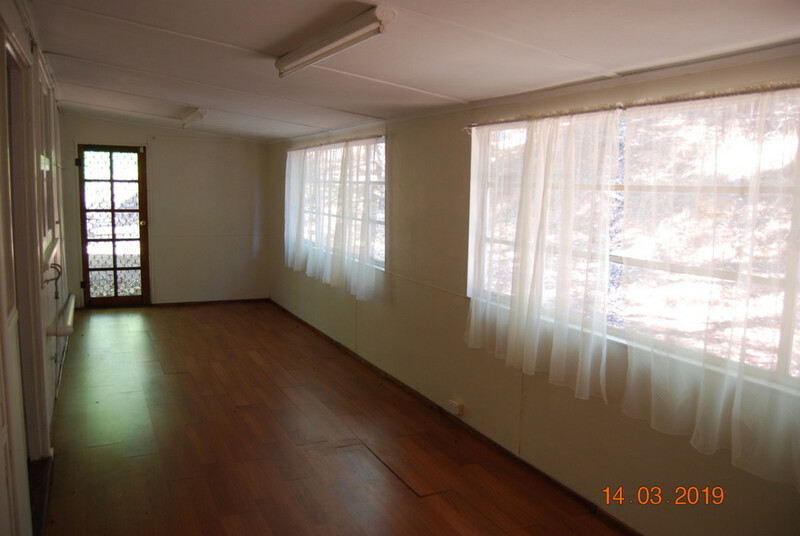 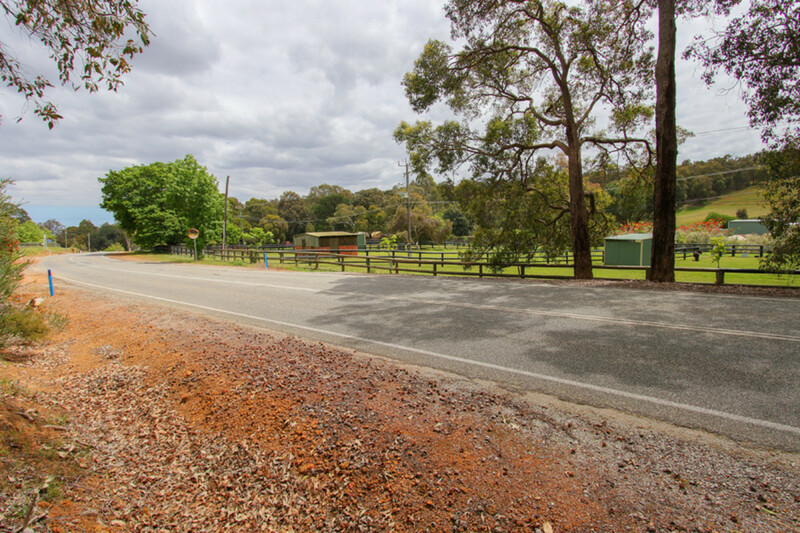 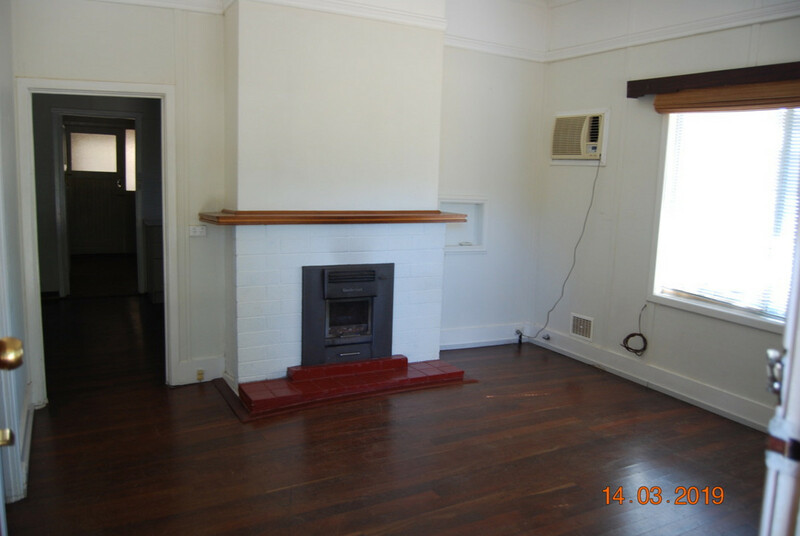 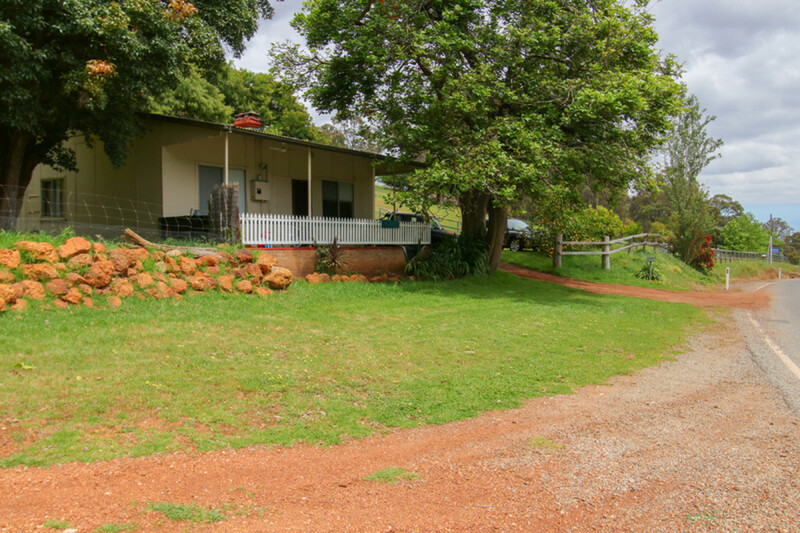 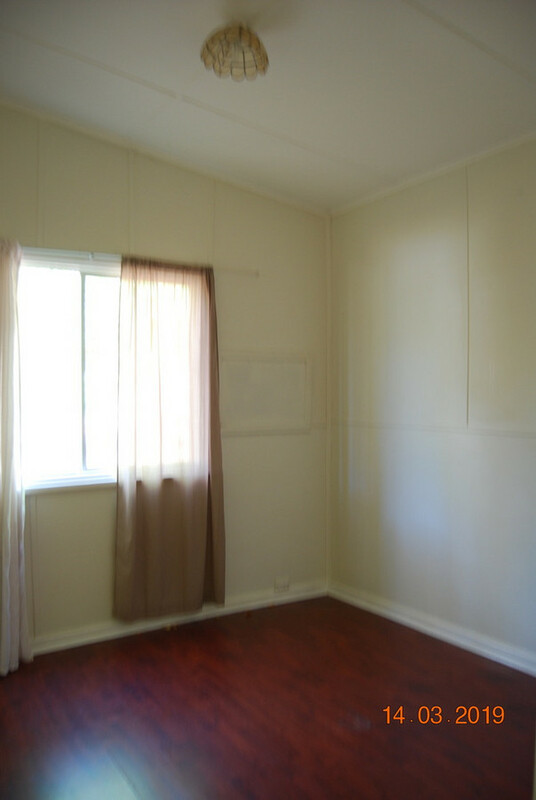 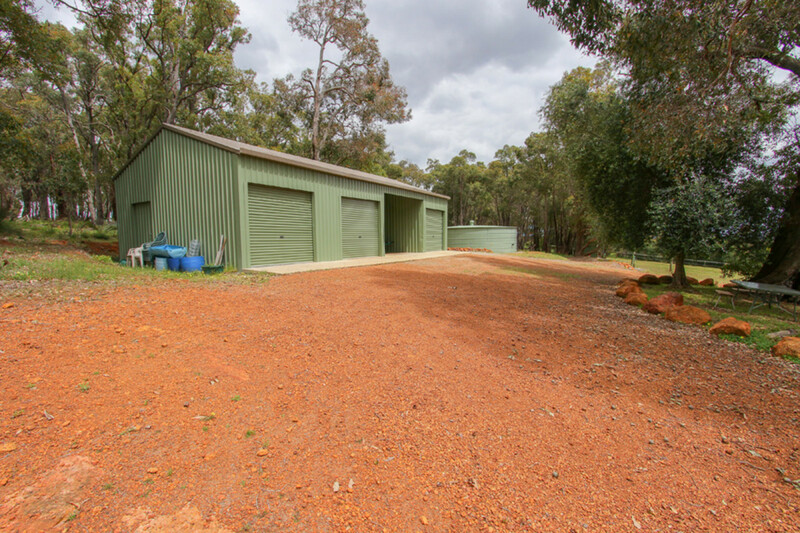 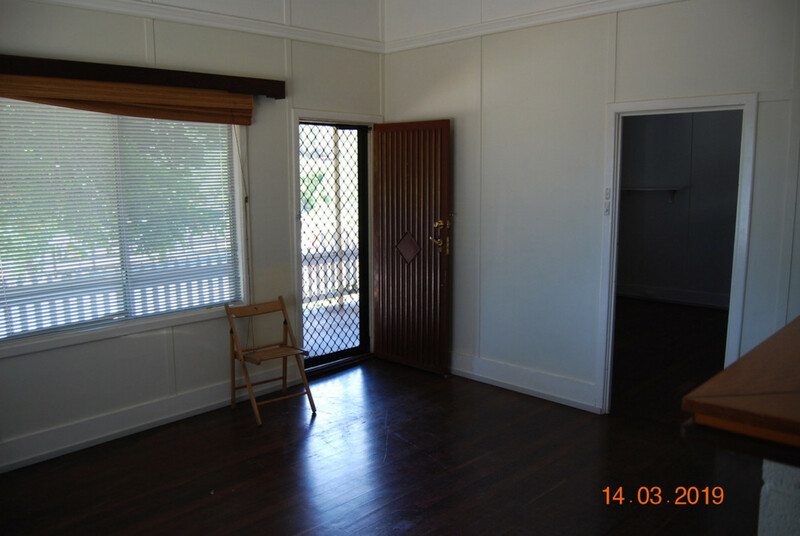 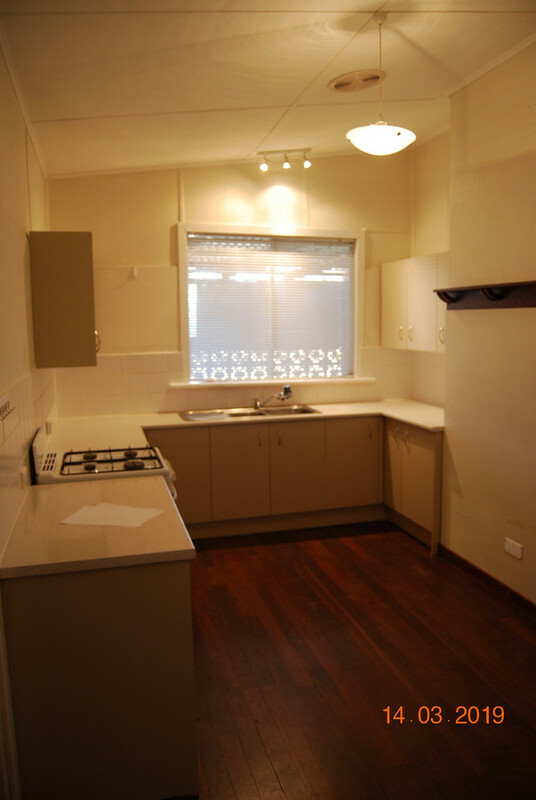 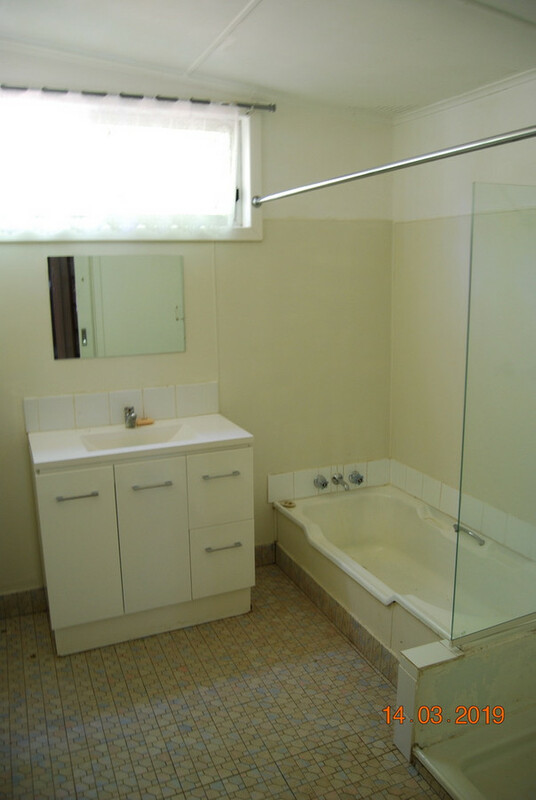 | Semi rural lifestyle block in highly sought after location awaits! 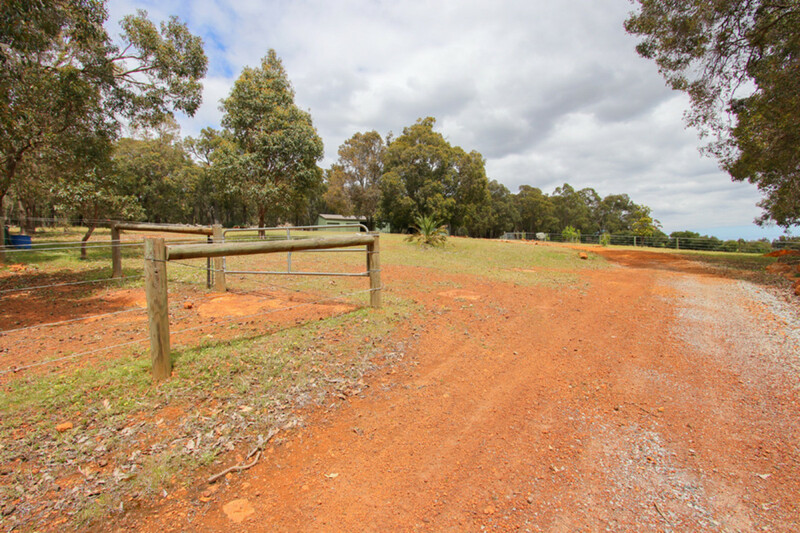 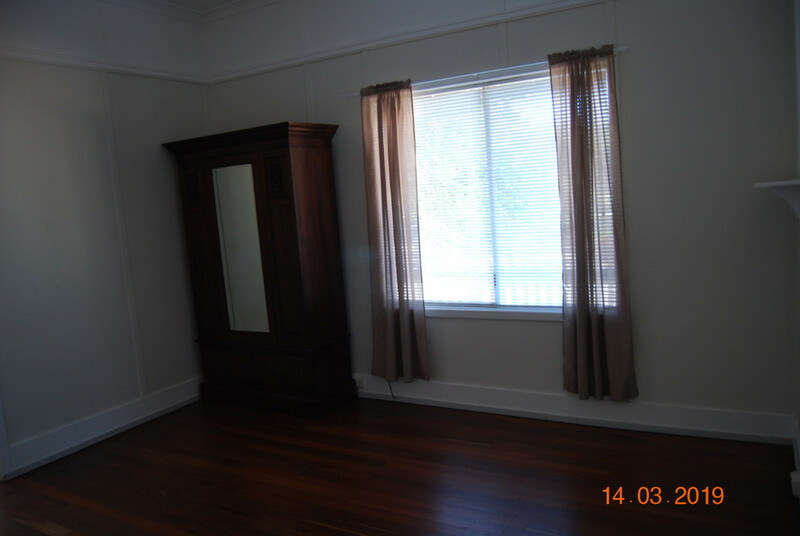 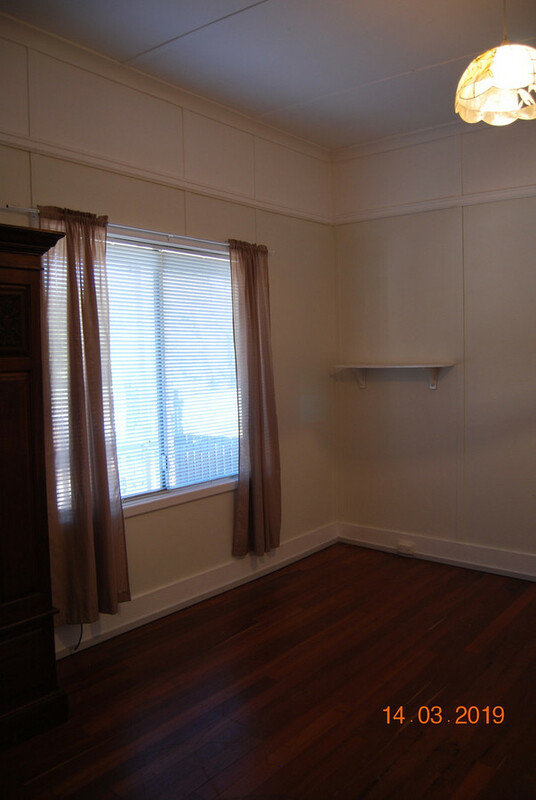 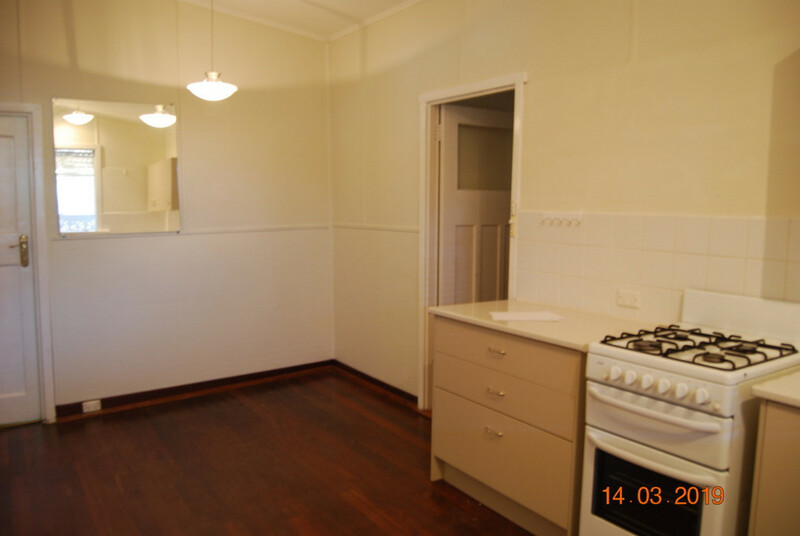 Semi rural lifestyle block in highly sought after location awaits! 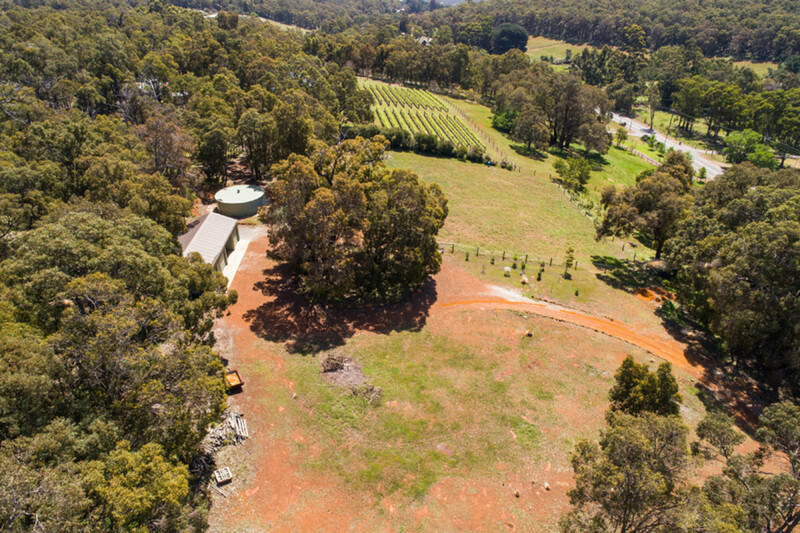 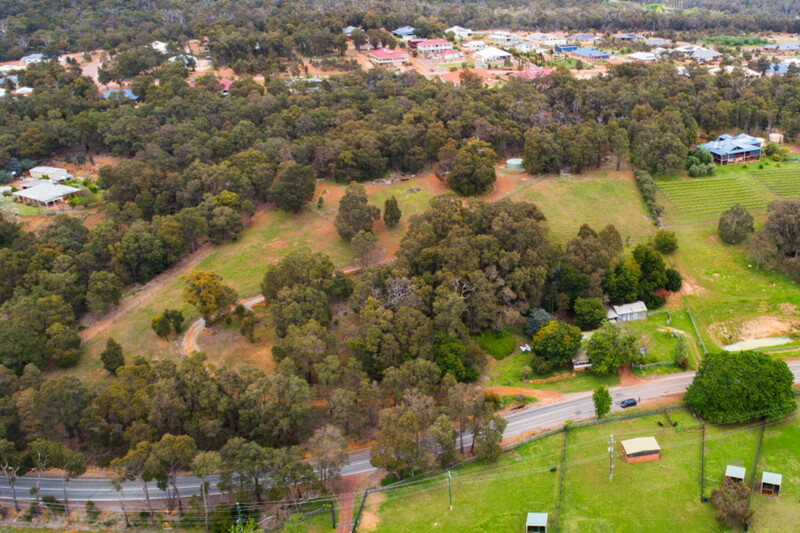 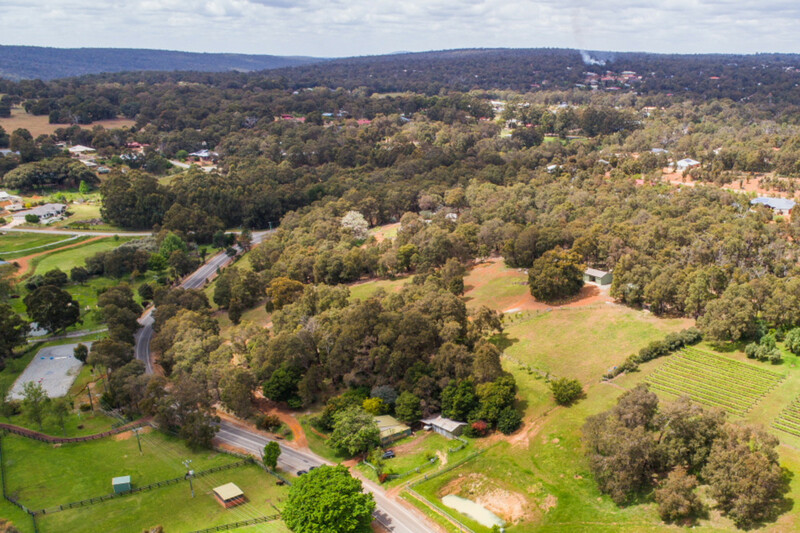 This glorious 7.9 acre property offers a combination of valley views and a gently sloping topography, with a combination of natural bush land and open spaces. 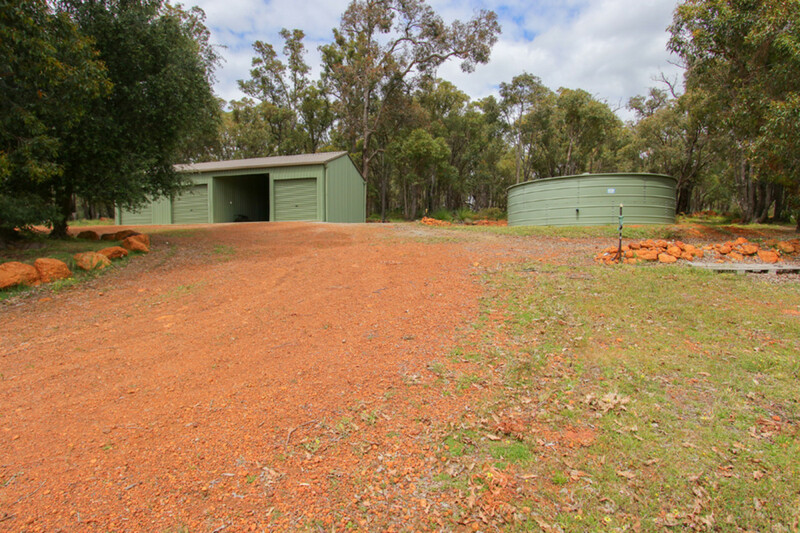 There is already modern infrastructure in the form of a large stable/workshop,a new bore and rainwater fed 140,000 litre water tank, two fenced paddocks suitable for horses, a second 8x6m garage/workshop and an historic cottage farm house awaiting restoration that will still appeal to many! 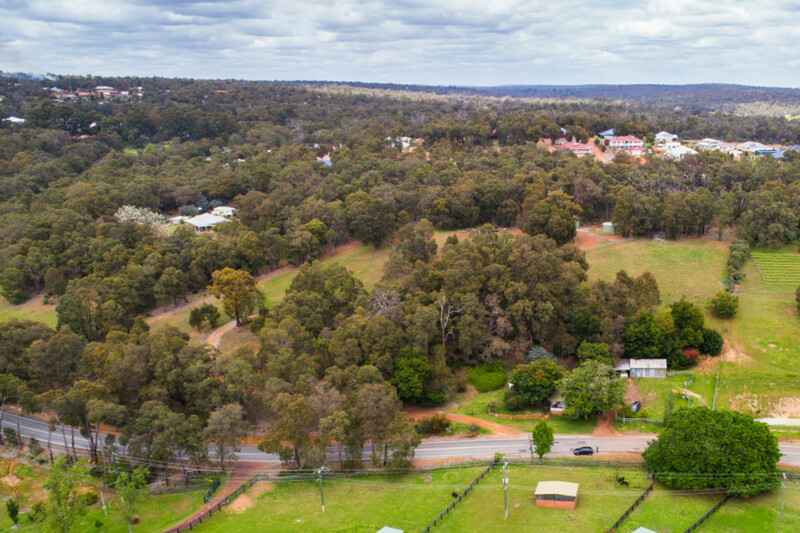 Offered to the market for the first time in around a decade, this highly appealing lifestyle block is ideal for those wanting to build their own dream home, with the added bonus of the valuable infrastructure that has already been completed. 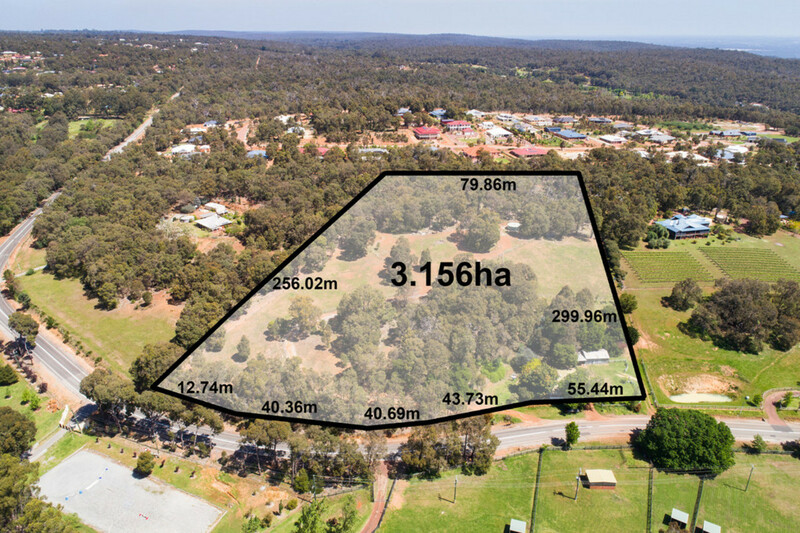 Contact the exclusive agent Ian Sargent for further details.